Our inaugural Vote to Localize poll to determine which SEGA and Konami games our friends at Language Automation, Inc. (LAI), should pitch for localization got a great response. Thousands of people participated in our polls (assuming it wasn’t nine people somehow voting thousands of times), leaving hundreds of comments. For those of you who don’t take the time to read comments, we’ve selected some of our favorites, organized by game, for your perusal. Enjoy! And on the off chance you haven’t voted yet, please feel free, since voting is ongoing. So far, Yakuza 5 is leading in our SEGA poll. 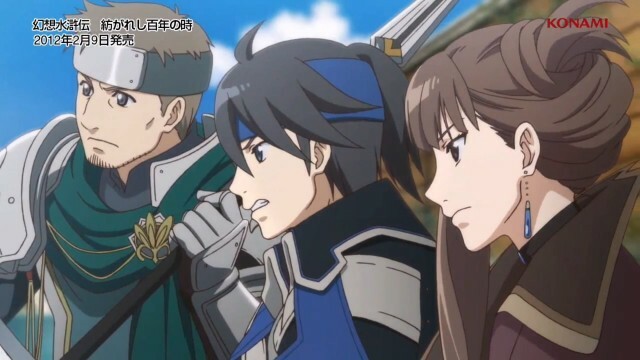 Though starting off slow, some passionate fans advocated for it over the then-leading title, Valkyria Chronicles III, and it seems to have paid off. Let’s take a look. Adam I.: Yakuza 5 *would* have come out overseas already if the guy who normally heads the localization efforts wasn’t laid off a while back. The series has a good track record outside Japan, managing to at least break even with every game (except that zombie spinoff ‘Dead Souls’, maybe?) and has been ongoing for a while. My vote is going to Yakuza 5, it *should’ve* been released over here already but for the go-to localization guy unfortunately losing his job. VC3 is at least getting a fan translation, whereas Yakuza 5 isn’t and fans outside Japan are missing out on the largest Yakuza game ever. Sisko: I have never been so excited about a new game as I have been about Yakuza 5! And I mean almost two years full of anticipation and I’m still on pins and needles whether or not SEGA will announce a localization. Reading about the improvements and all the new content has made me want this game so badly. And I adore the story and characters of Yakuza-games! I was torn between the fifth game and 1&2 HD ( I want both!) but at the moment I really need the fifth one! The HD collection would be more than awesome also! 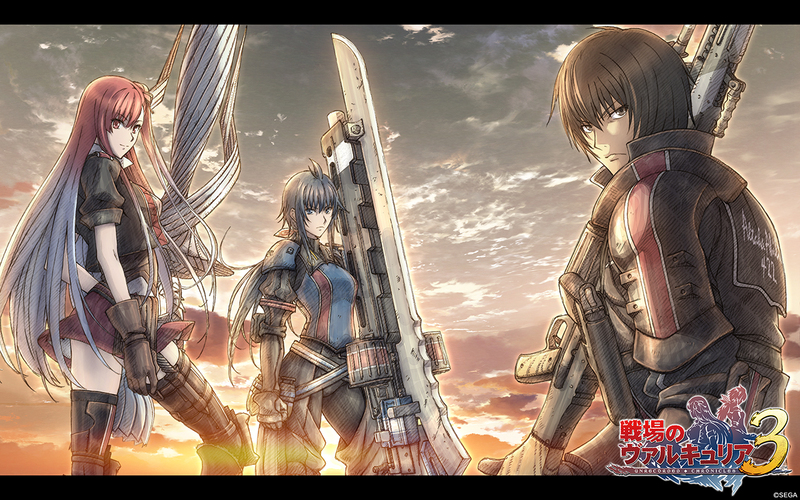 The surprise turnaround of the poll, Valkyria Chronicles III so far is a close second to Yakuza 5. Considering fans have been begging for it for years, that’s kind of a big deal. But fans will be fans, and fans evangelize. DivinePhoenix69: Normally I would have voted for Yakuza 5 but if anything that game has a way bigger chance of getting localized than VC3 due to Sega’s track record of localizing all the mainline Yakuza games (minus the spinoffs except Dead Souls). Which is why I voted for Valkyria despite a fan translation being almost complete and it being on the PSP (if anything it can just get a digital release). Go Valkyria! 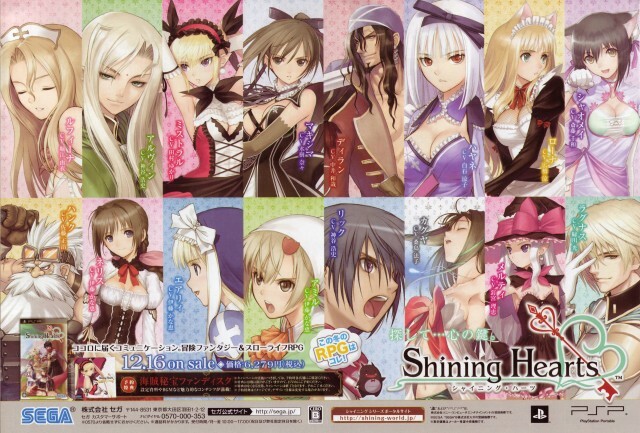 A distant third, Shining Hearts, one of the few Shining games we don’t have in English, doesn’t seem to have the same following that the two leaders do. There was, however, one voice that spoke up in favor of the obscure. Irene: Voted for Shining Hearts. Fan translation for VC3 is coming out soon. Don’t have a PS3 so Yakuza 5 was out of the question. Although if I did I’d probably go with Yakuza 5. Our Konami poll is close, but Genso Suikoden: Tsumugareshi Hyakunen no Toki is maintaining a short lead on Beyond the Labyrinth. Sarydactl: I want the new Suikoden game so bad ; v; . I have the Japanese version, but so far it’s just me piddling around with no idea what to do because I don’t know Japanese! And yet, it’s so pretty ; v; . I have Suikoden III, IV, V, Tactics, and Tierkries, and would love to add an english version of this game to the collection! TT vTT It’s a shame that a series I love has been pitted up against such a lovely IP, but hopefully the huge number of votes that I’m seeing will show Konami that there’s plenty of interest in both! Jesse Richters: Really hoping that Suikoden gets a localization… Lord knows the fanbase needs some good news. Guess the first step is winning the poll and the second is hoping Konami doesn’t laugh in their faces! June: Suikoden already has a dedicated fanbase who have been begging for localization of this latest installment. If you’re unfamiliar with both Konami titles, please consider voting for Suikoden. It would mean the world to thousands of people, and you’ll probably love it. The Suikoden games are absolutely life changing. If you’ve played them you know how deeply they affect you. Jona Franscius: VOTE FOR SUIKODEN! If you’re not sure who to vote in Konami one’s, please consider to vote for Suikoden, West Suikoden fanbase is already dying without getting the attention of central Konami for a LONG time. So if Suikoden wins, central Konami will recognize us. 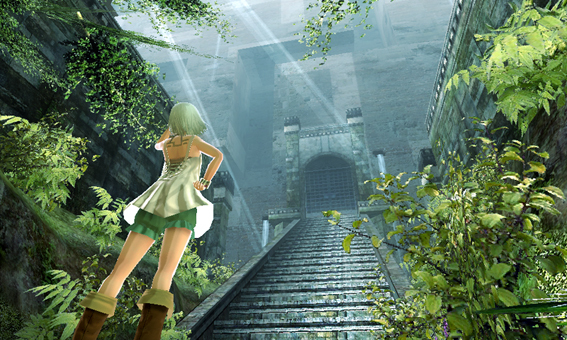 While Suikoden fans are passionately advocating for the latest game in their favorite franchise, the new IP in the list isn’t a slouch, either, following closely behind. Krunk: You should vote for Beyond the Labyrinth, it is a new original game on a platform that is region locked (making import impossible unless you import a foreign console as well) while the other choice is a poorly received spinoff. It should be an obvious choice. Ivan Junior: Since the announcement, I’ve been listening to Beyond The Labyrinth’s ost all the time, they’re so well made. I think this game should not be skipped when it comes to localization, if people giving it a chance, it’s really a piece of art. So, there you go. Thanks to all our voters, and thanks to all those who took the time to comment. Again, if you haven’t voted yet, please do so.